Welcome 2017. Happy New Year! With an awesome year behind us we already took off in 2017 with new, exciting Projects. Nevertheless shortly before the turn of the year we found time to thank all customers and project partners with a compulsory, selfmade card. 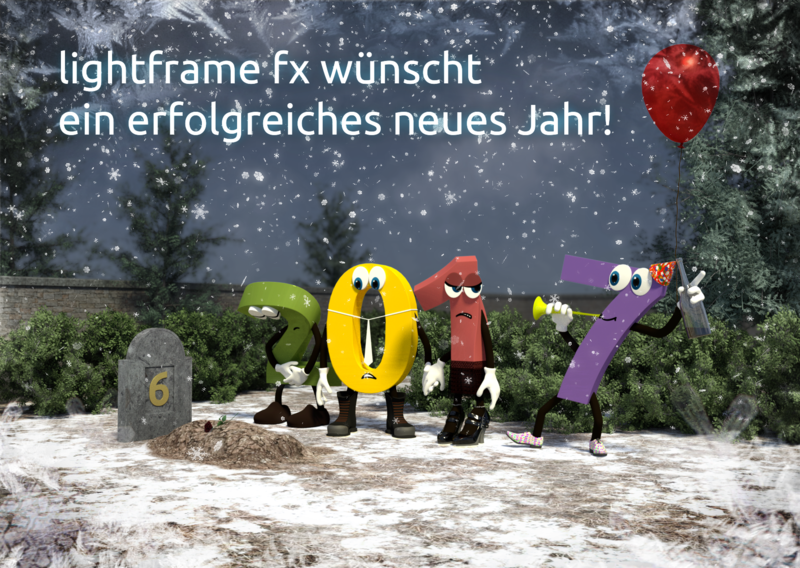 2017 will be great! This card is licensed as .